How Rize Reviews can help your business's reputation management. See how Rize Reviews helps small businesses and solo entrepreneurs in various industries simplify and improve the process of asking for and responding to reviews. 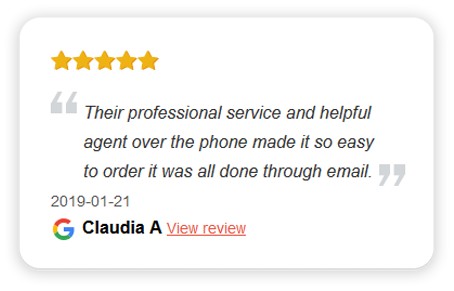 Our done-for-you system makes it easy to get reviews by email or text message. We take the awkward out of asking your valuable customers for a public testimonial. Wondering Why Rize is the Best Solution for Small Businesses? Allow an independent third party to ask your customers for reviews so you can avoid the awkward moment of soliciting your client. This process allows for the most honest and productive feedback to stand out online and make internal business improvements. Let the Review Crew take over and run your campaigns. No need to learn a complicated software tool or remember your password. Our US-based team allows you to focus on running your home services business. Reviews are taken into account in key local Google searches. Stand out on a variety of key review websites and crawl up the Google rankings. Increase leads and revenue with more online success. Go from no or a few reviews to hundreds in a matter of months. Check out our case studies to see how we’ve transformed businesses including consultants, serial entrepreneurs, home services businesses and small law firms. Focus on major review sites such as Yelp, Google, Facebook and Thumbtack. 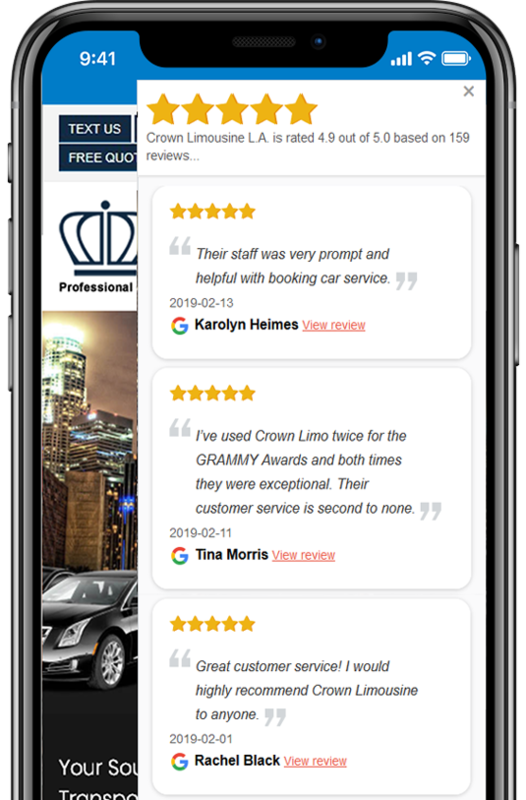 Get more detailed reviews from proud customers who identify what makes your company stand out. Show off a consolidated list of positive reviews from a variety of review platforms. We work with every site that publishes reviews, regardless of the industry! As a small business, you already know how important it is for people to say great things about you, whether online or face-to-face with their friends and family. Small businesses tend to get a lot of their patronage that way, through word-of-mouth. While word-of-mouth remains the best way to gain the attention of new consumers or patrons, it’s shifting more and more from face-to-face to the online community. A majority of people now are researching businesses online before making the decision to visit them. So, if you don’t have great reviews, you’ll be overlooked. According to research, an astounding 86% of consumers read reviews for local businesses (including 95% of people aged 18-34). That’s huge! Clearly, you can’t afford to ignore your online reviews any longer. While having reviews everywhere possible is great, it’s best to focus on the big ones (at least, at first). These are the ones that the majority of people will use to make their judgements about your business before visiting. It can be a really daunting process to get more reviews. You don’t want to feel like you’re bothering people, but at the same time, you really need those reviews! Here are a couple pretty easy ideas. You can easily let employees know when and how to ask a satisfied customer or patron for a review. It can be during a checkout process, after a service is complete, or whatever works for your unique business. 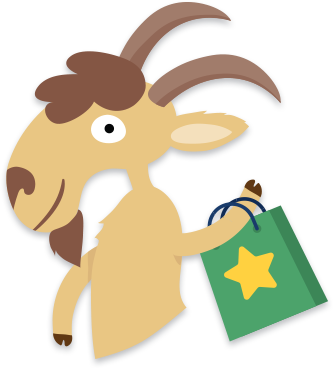 To really help those employees get used to making the ask, you can implement a reward system of sorts. Whoever brings in the most positive reviews gets a gift card (or something similar)! To make this process even simpler for employees, you can print out some business-type cards to hand out to patrons/customers with information on how and where to leave a review. This sounds complicated, but with a tool like Rize, it’s pretty much “set it and forget it”. If you gather email addresses, you can load them into an email campaign that’s set up to send out a series of emails asking for feedback. If a customer doesn’t respond to the first one, you can have another one send out automatically in a few days or so. If there’s no response again, you might want to try a third reminder. Within the email, there’s an easy feedback system. If someone indicates that they were happy with your business, they’ll be directed straight to your review sites of choice to leave their review. It’s much easier than you think! Rize Reviews has helped many businesses grow with more positive reviews.